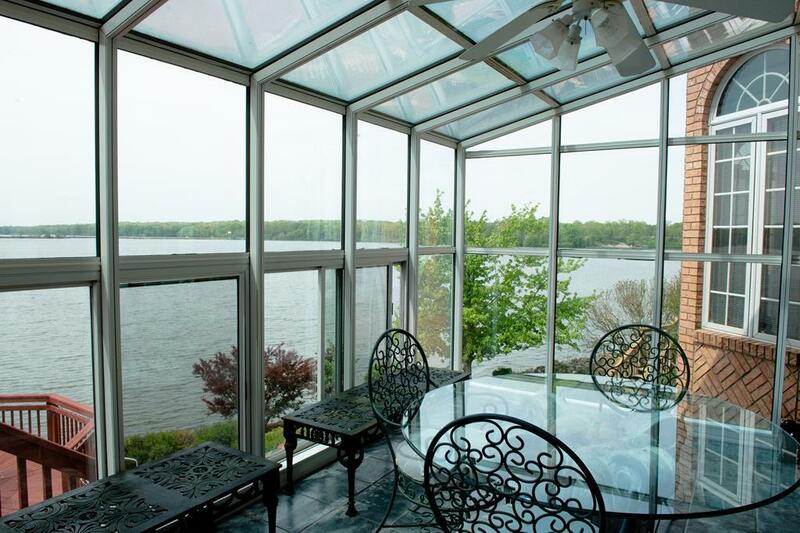 Have you always wanted to live in your vacation home 365 days a year? 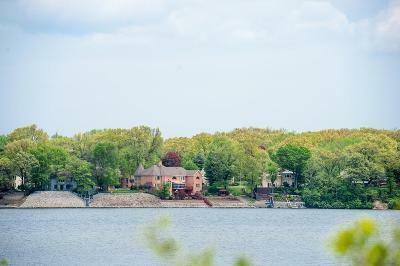 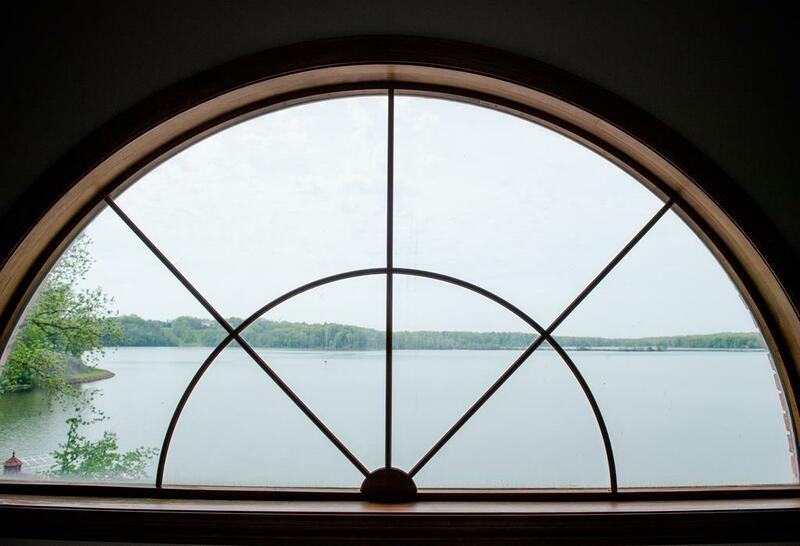 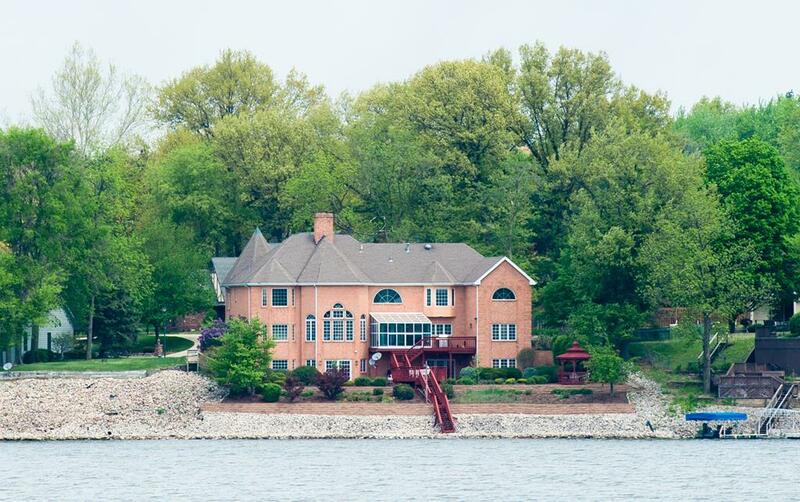 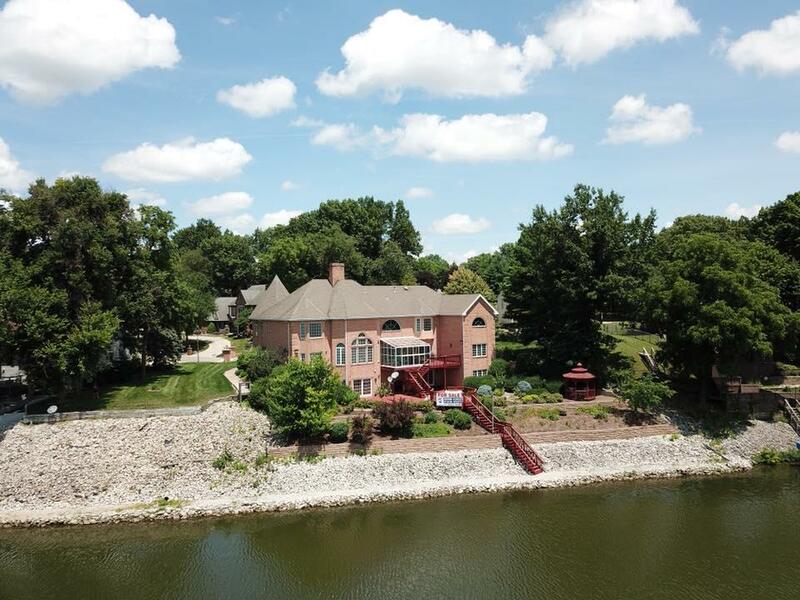 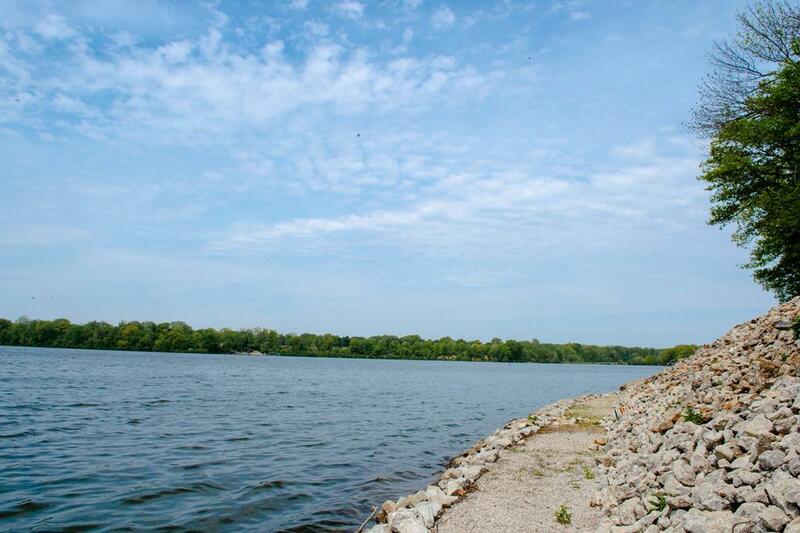 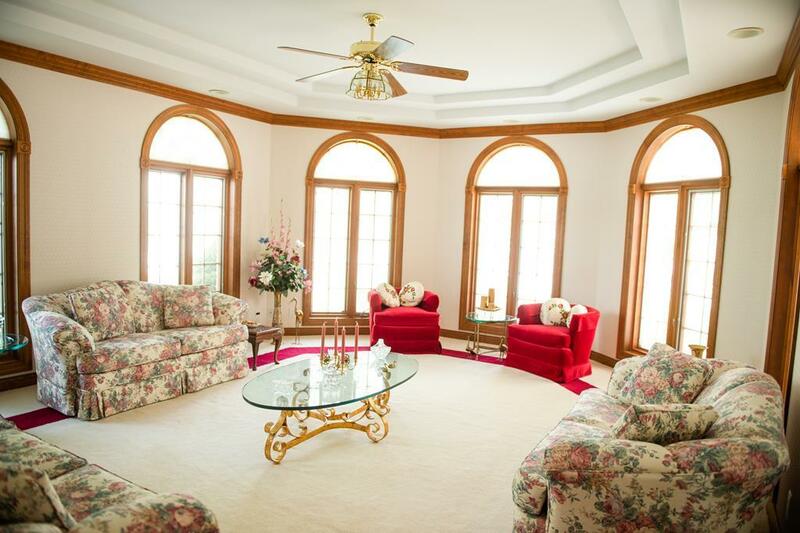 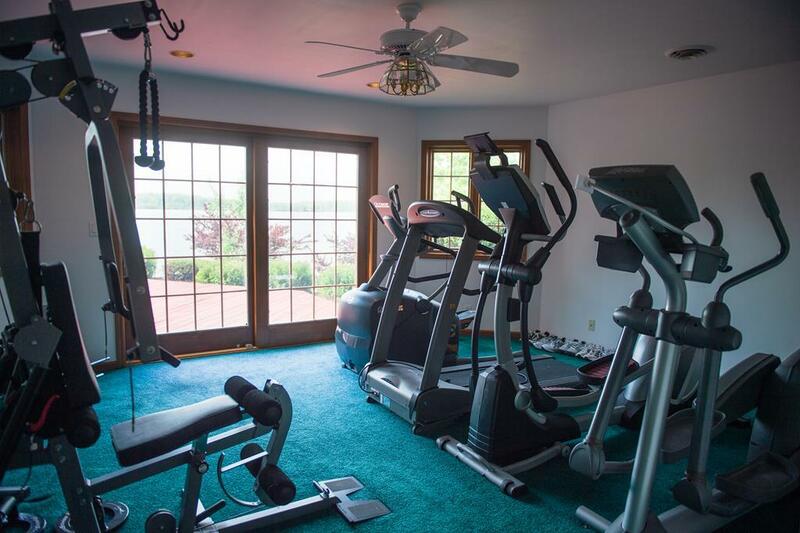 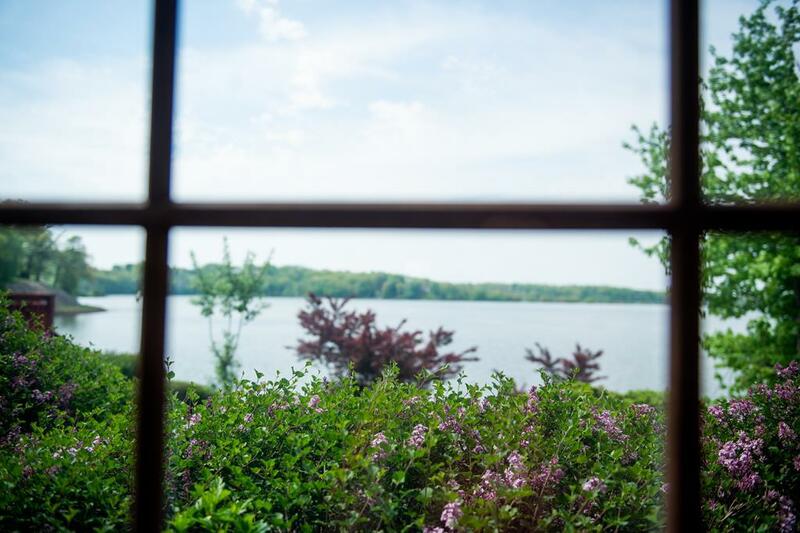 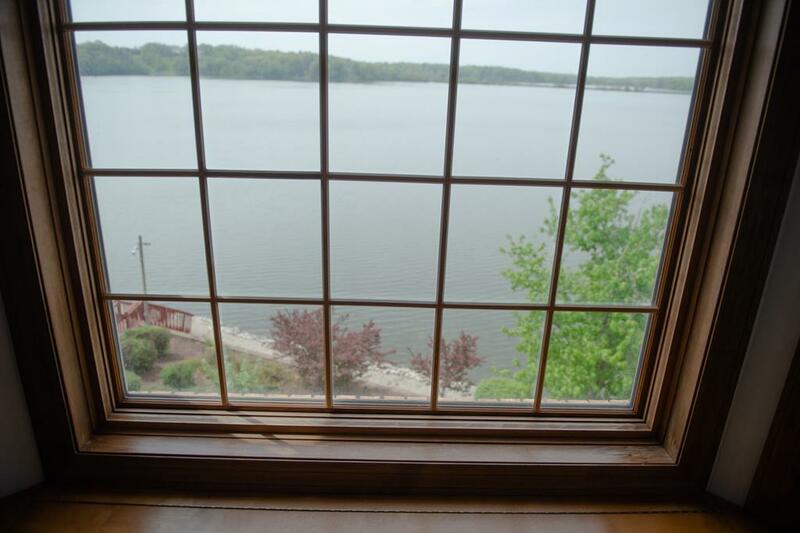 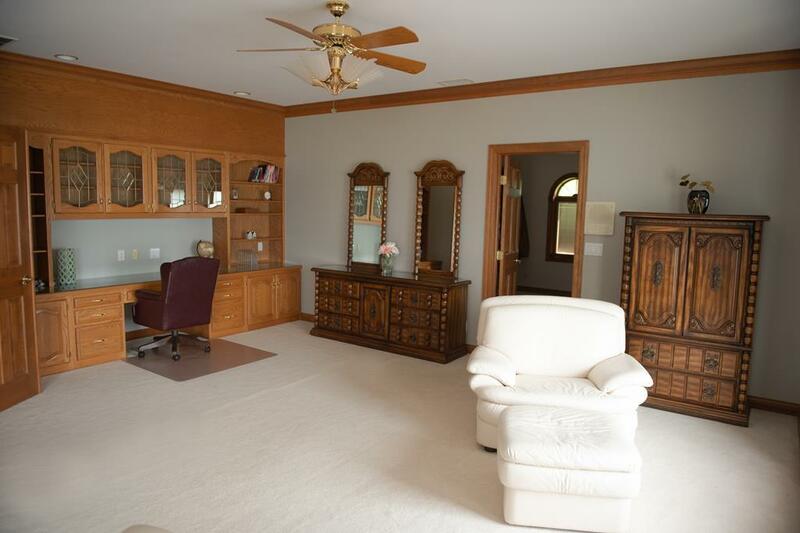 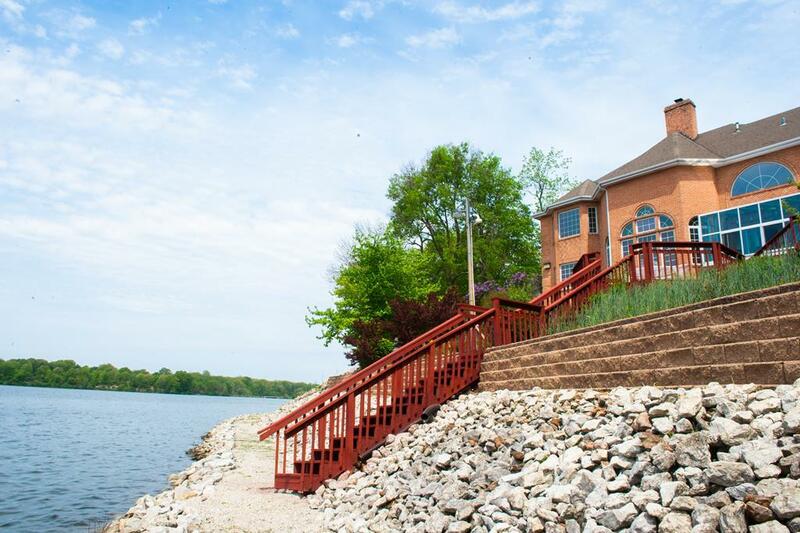 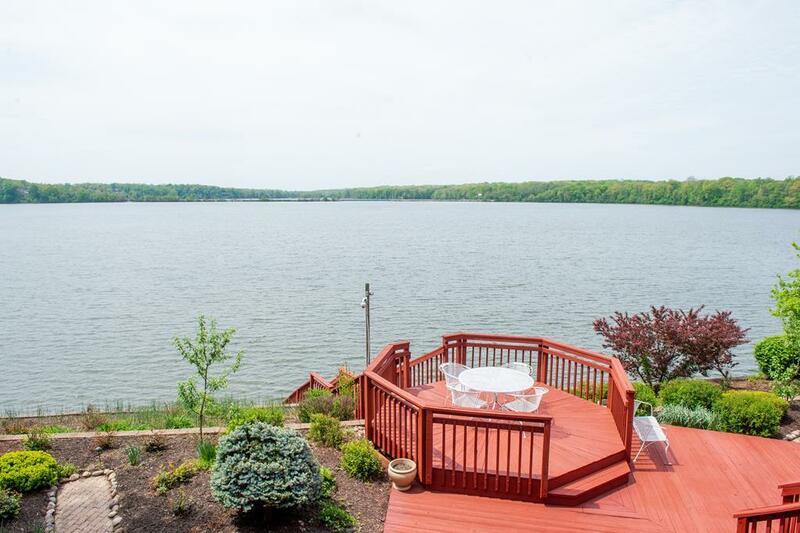 This one-of-a-kind property will captivate you with the lake view. 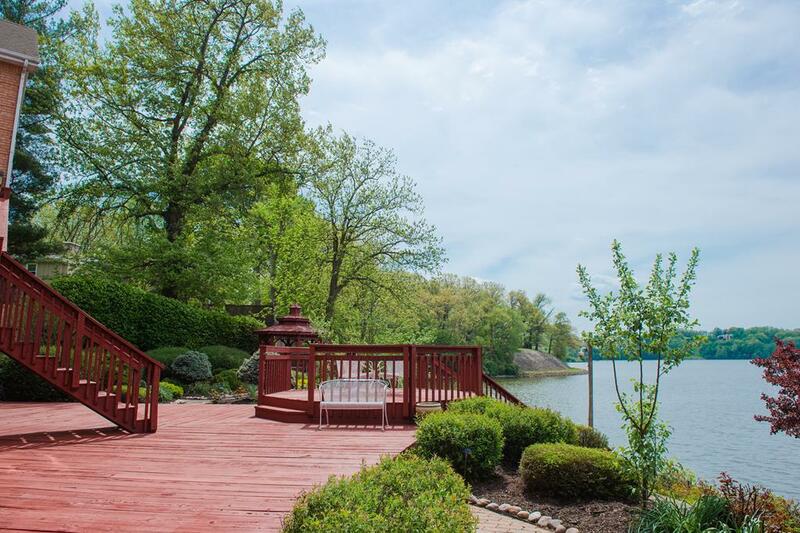 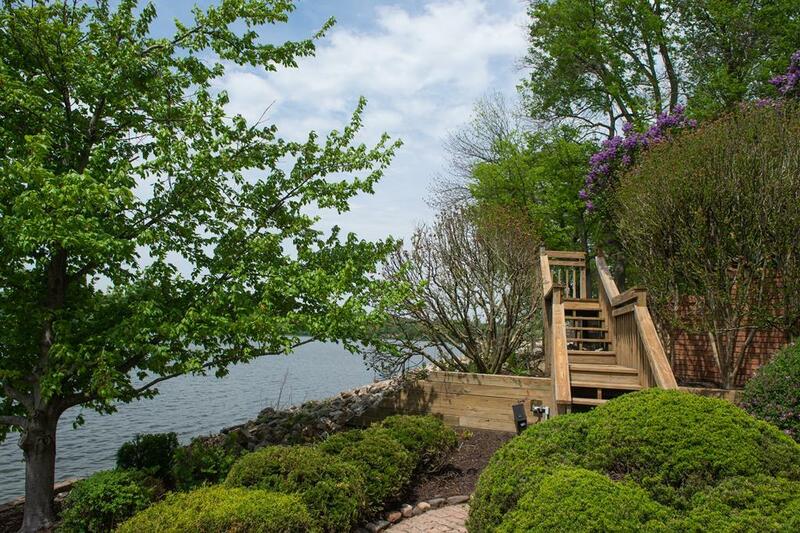 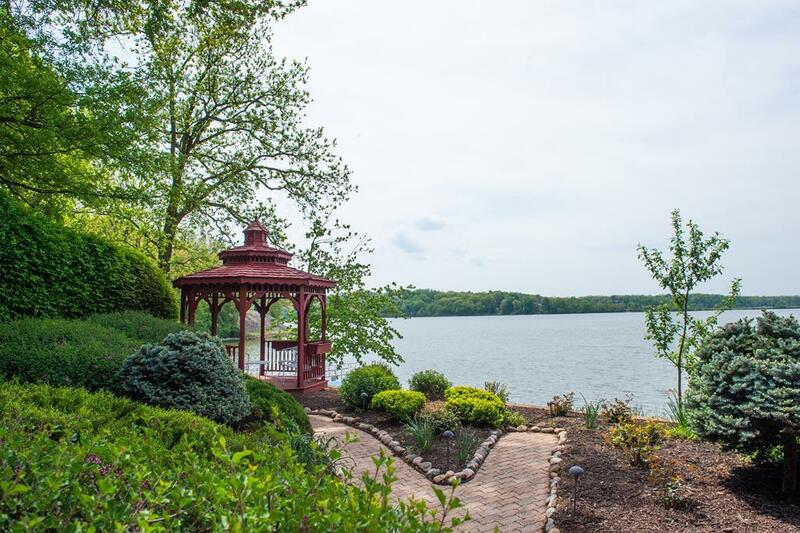 The beautiful landscaping, the gazebo, the large 2-story deck are all features that you will find on this property. 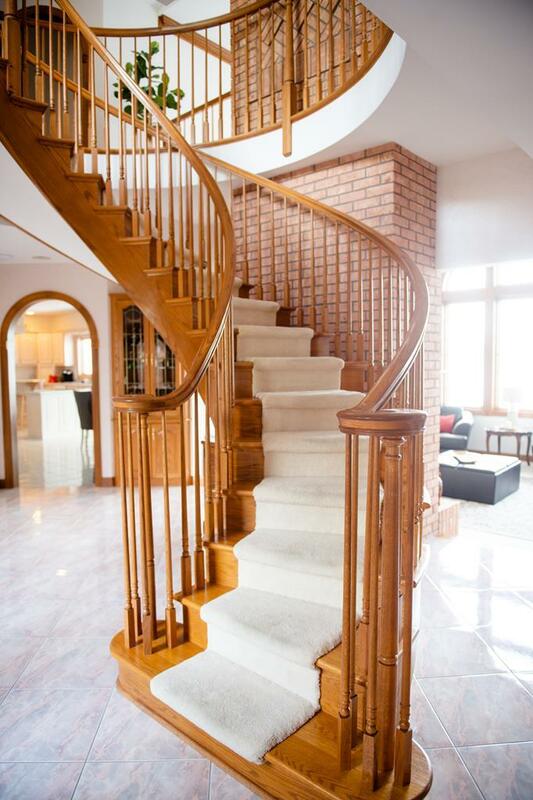 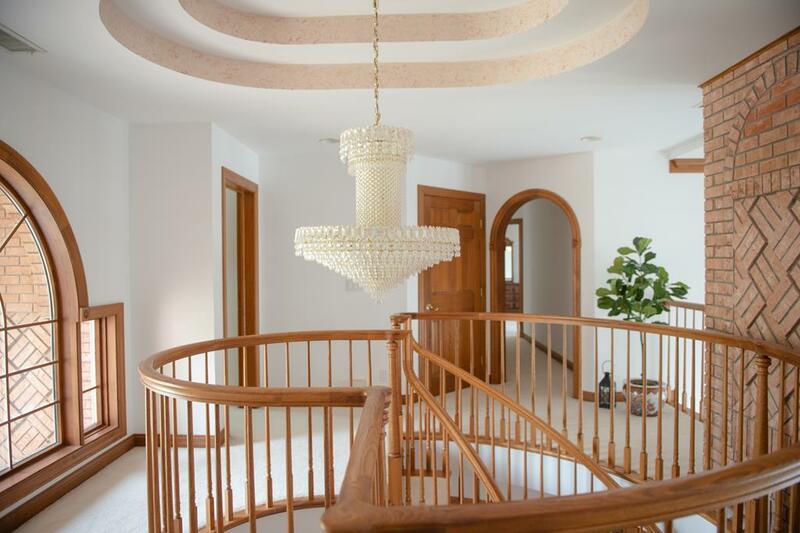 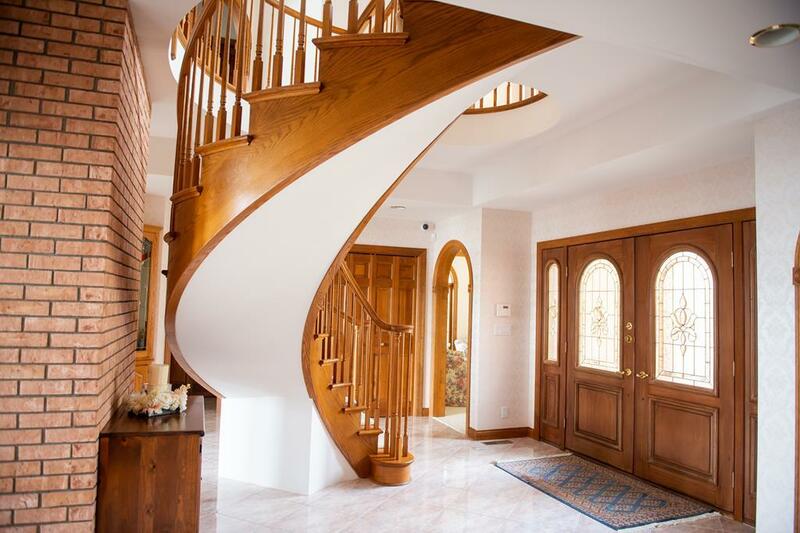 When you walk through the front doors you will see a custom staircase with a beautiful crystal chandelier hanging down. 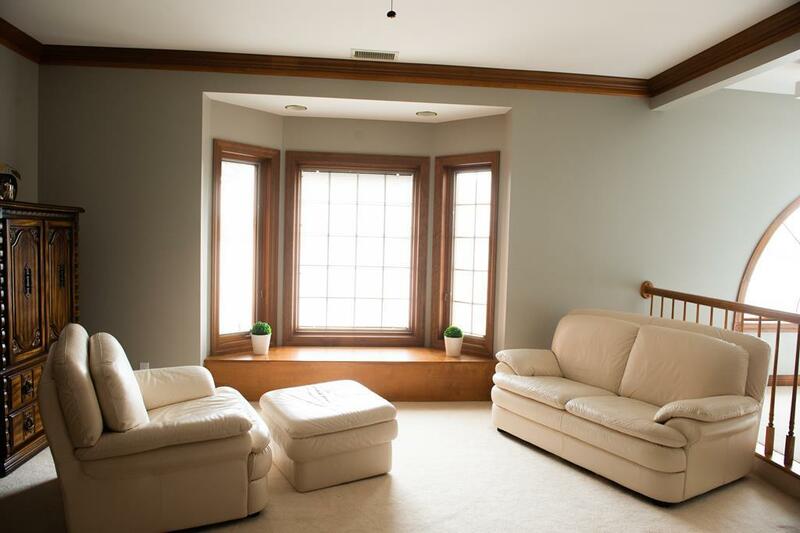 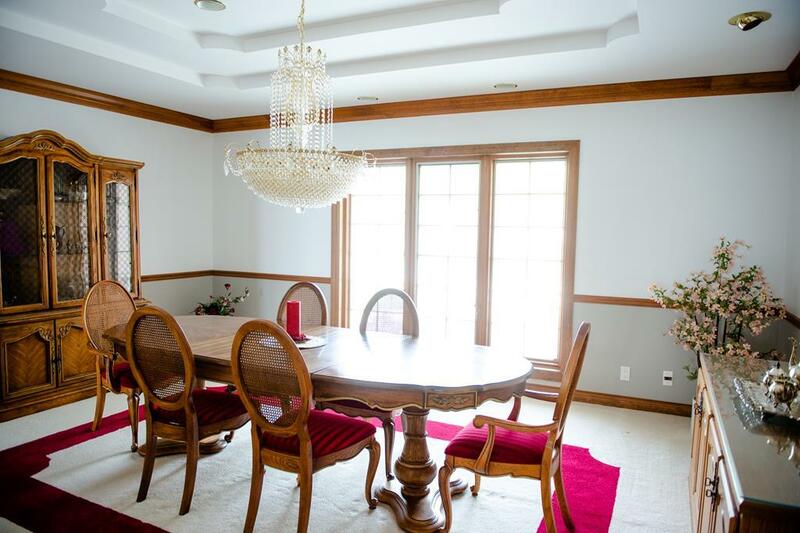 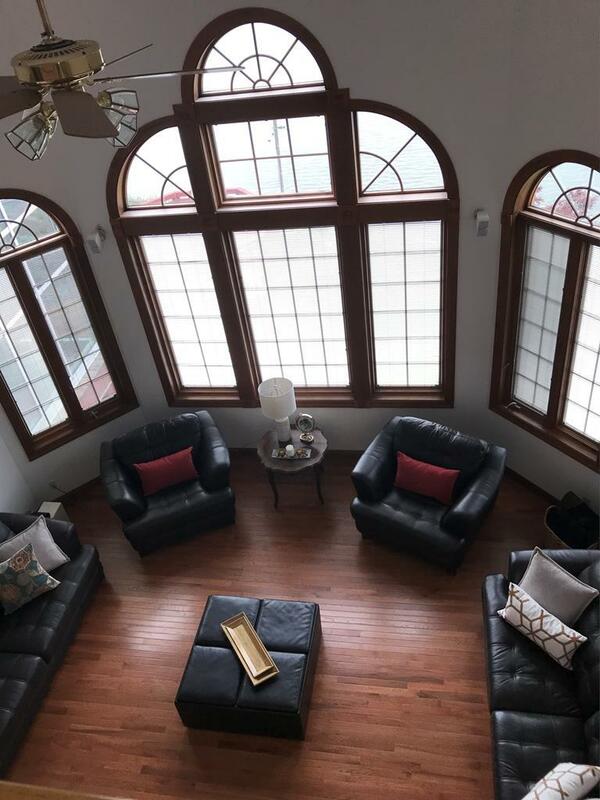 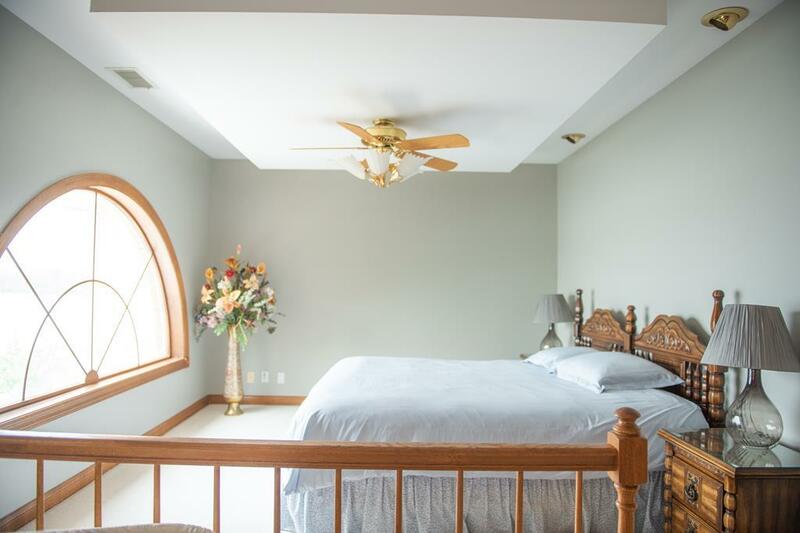 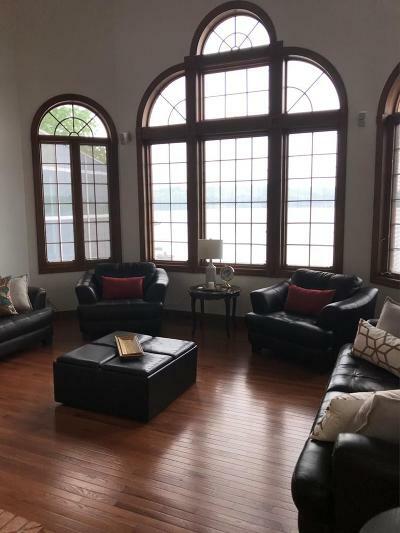 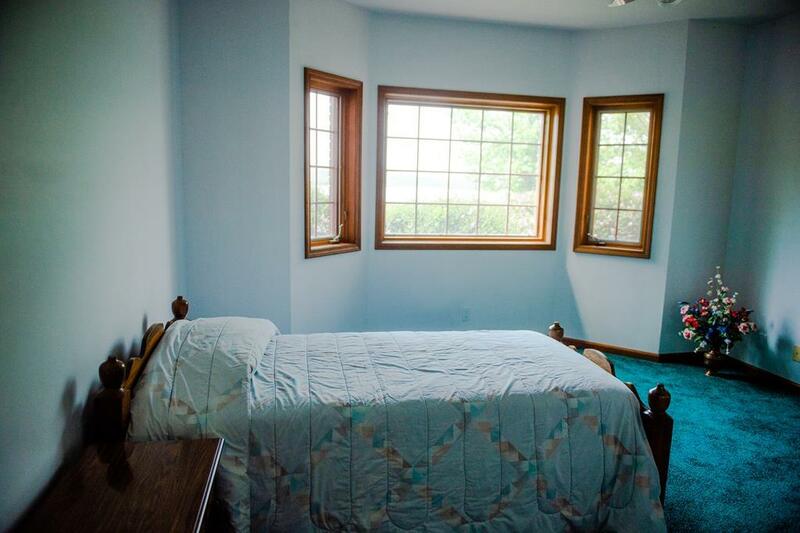 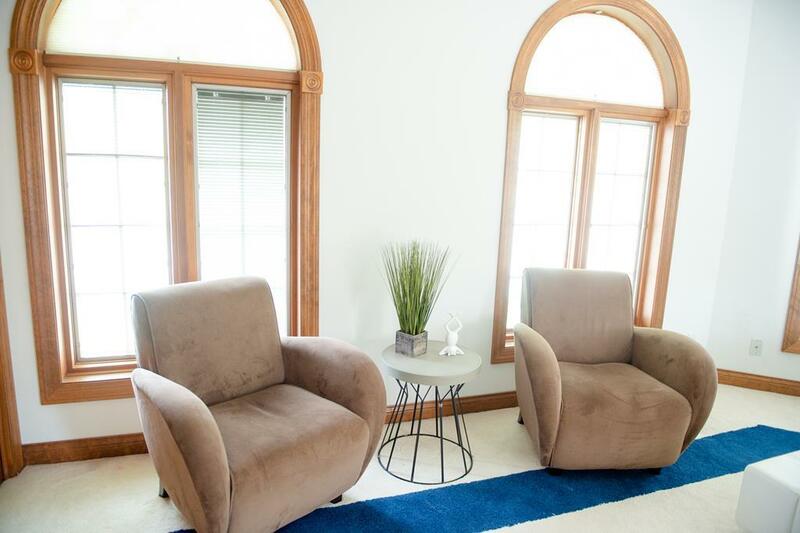 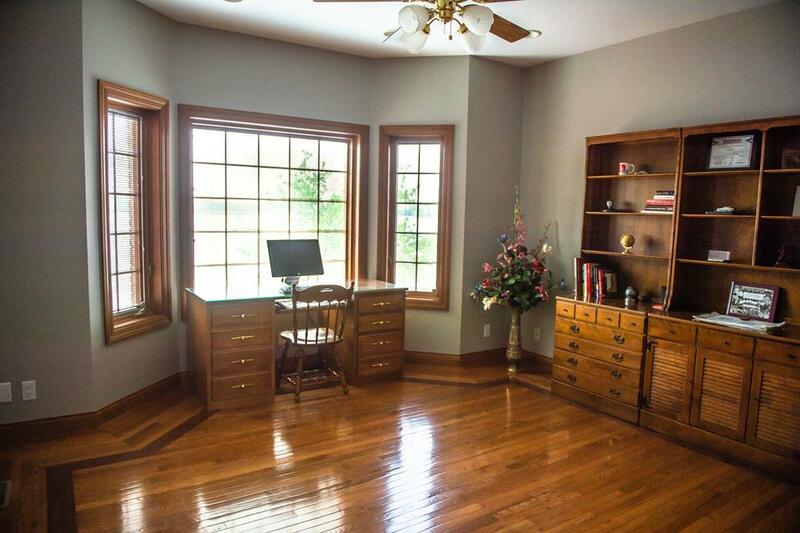 When you take a step down into the family room you will fall in love with the gorgeous Pella windows that were replaced 3 years ago. 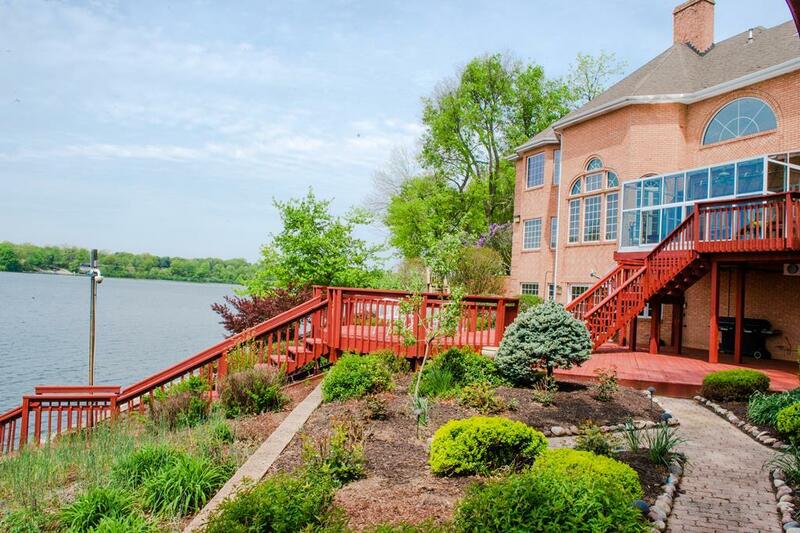 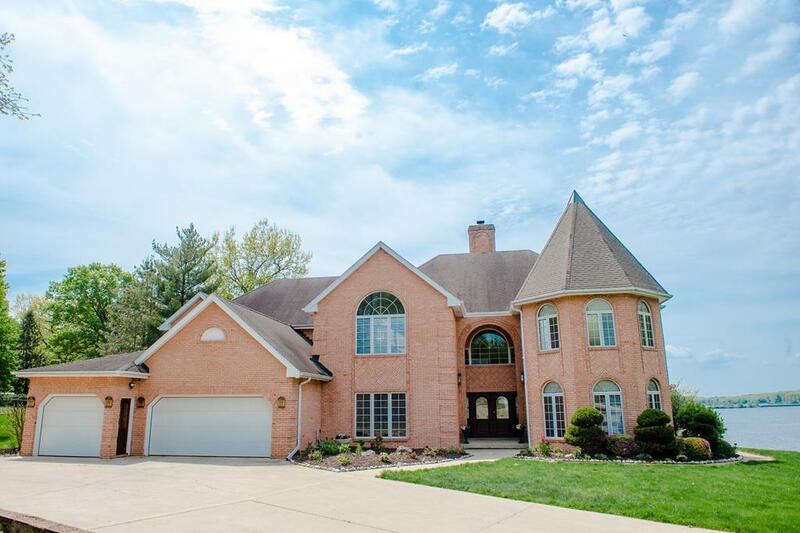 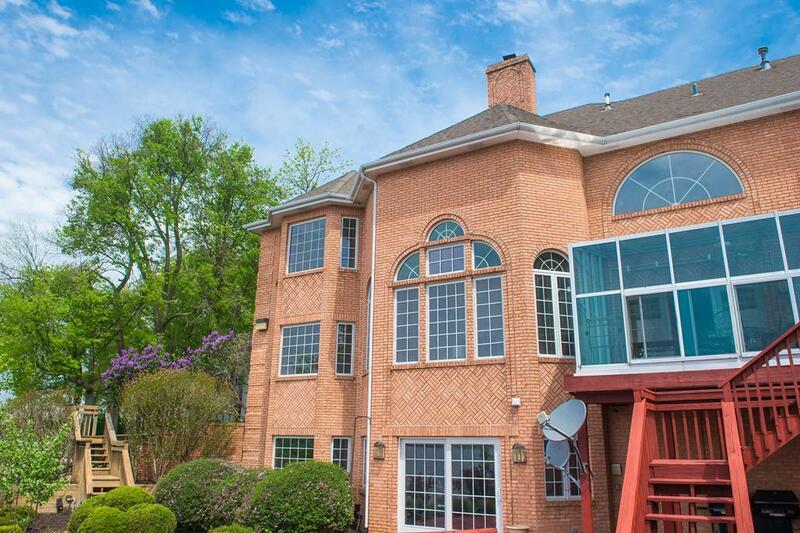 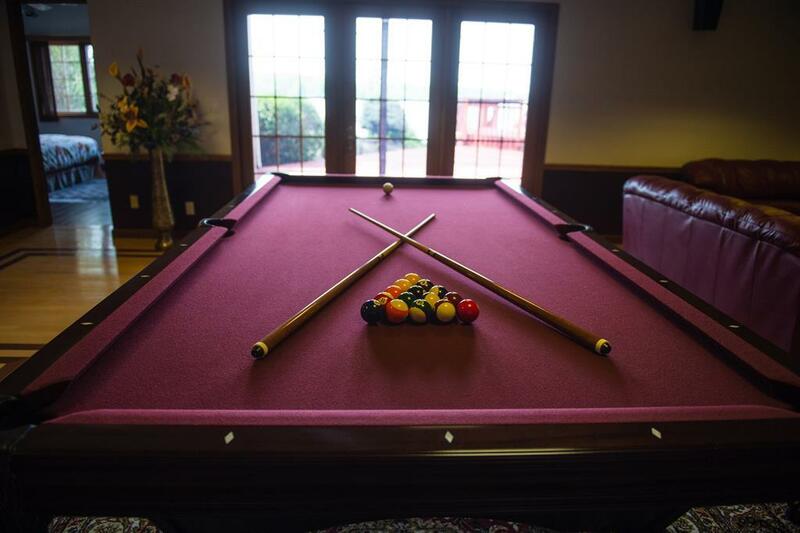 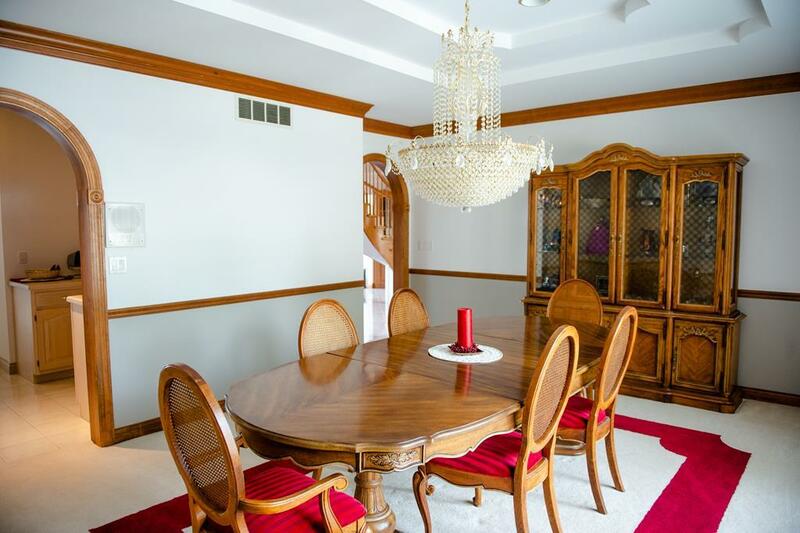 This 7-bedroom, 7-bath home has so much to offer. 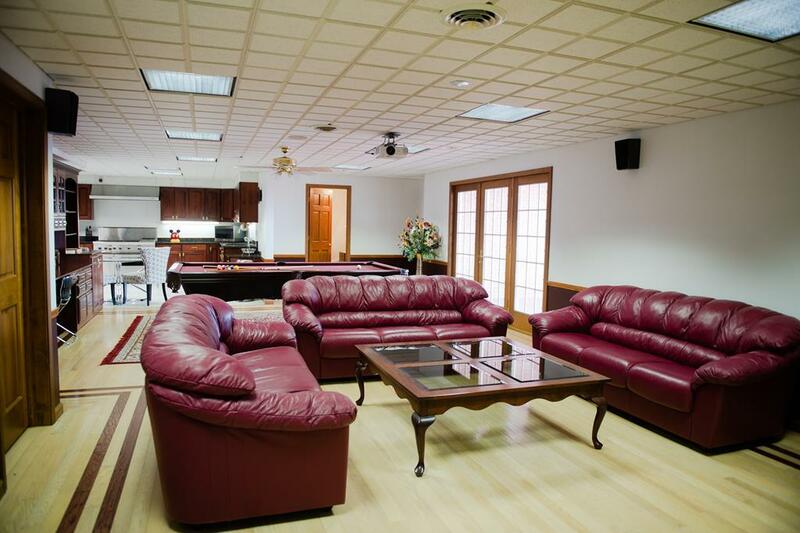 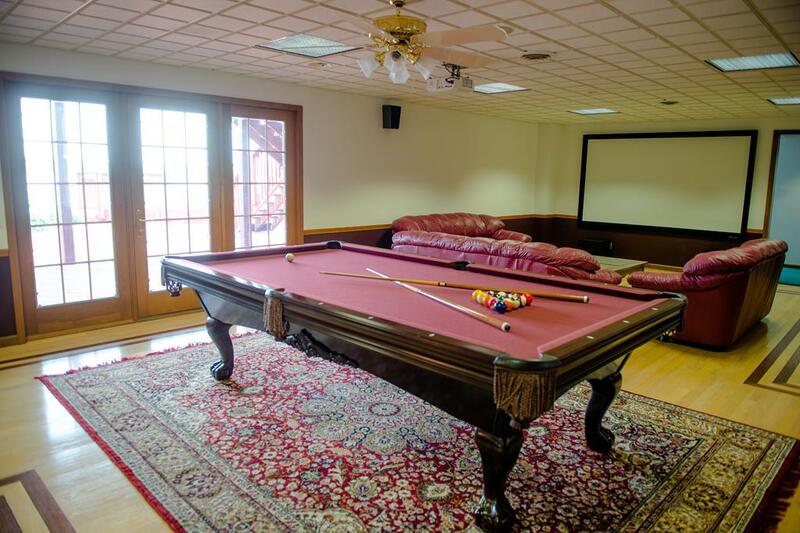 The large walk-out basement features a second kitchen, a large screen and projector for all of your family movie nights. 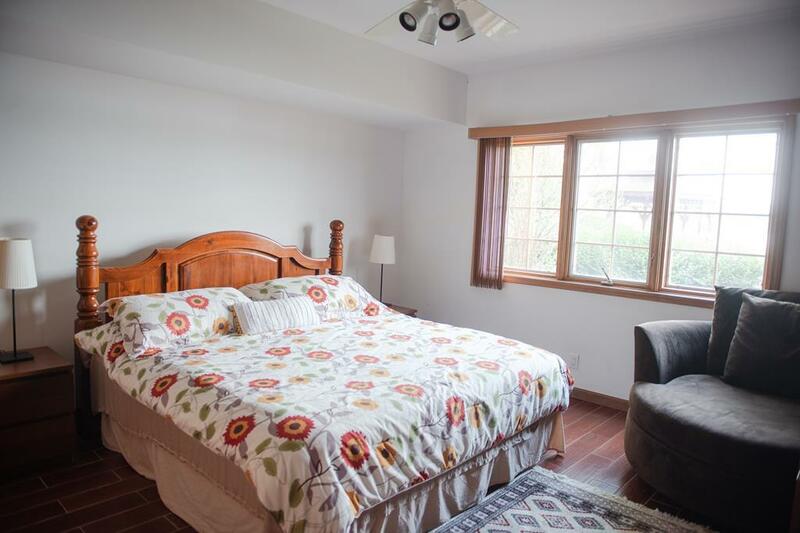 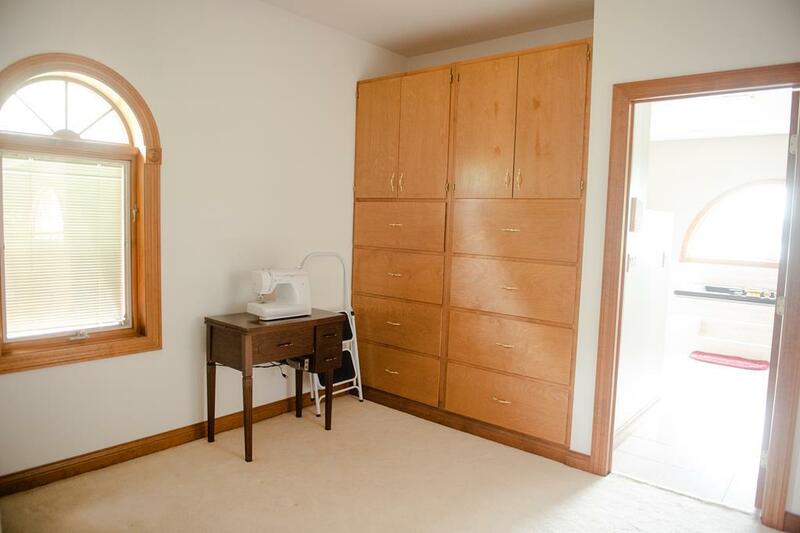 The master suite features a living room, a changing room, a walk-in closet and a large bathroom. 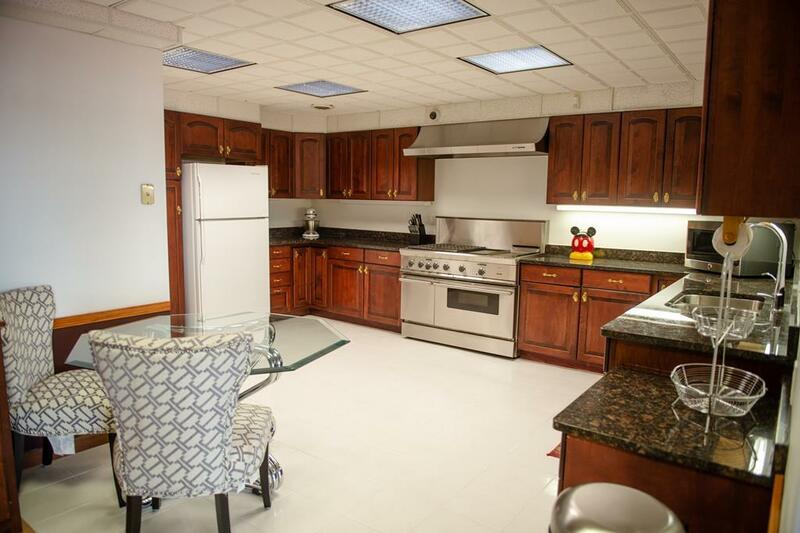 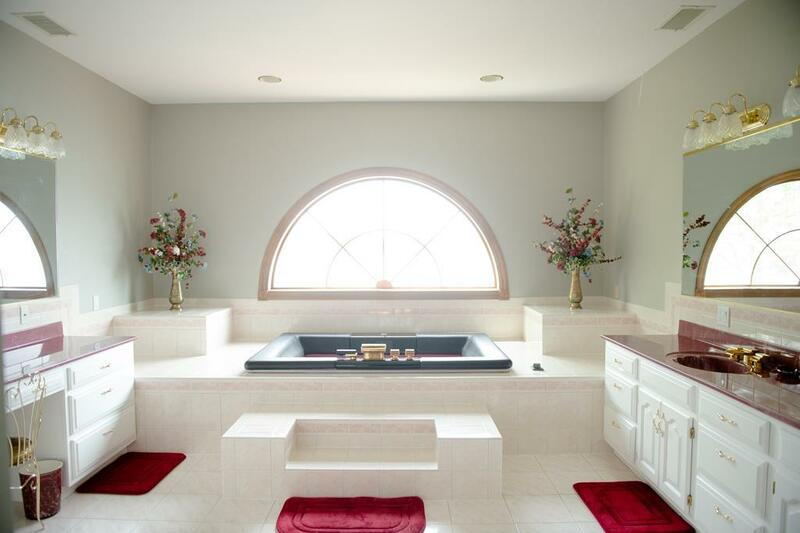 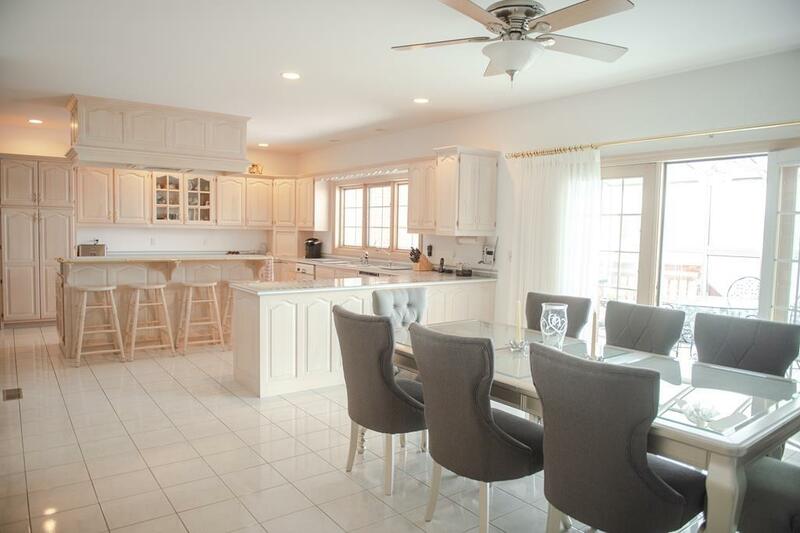 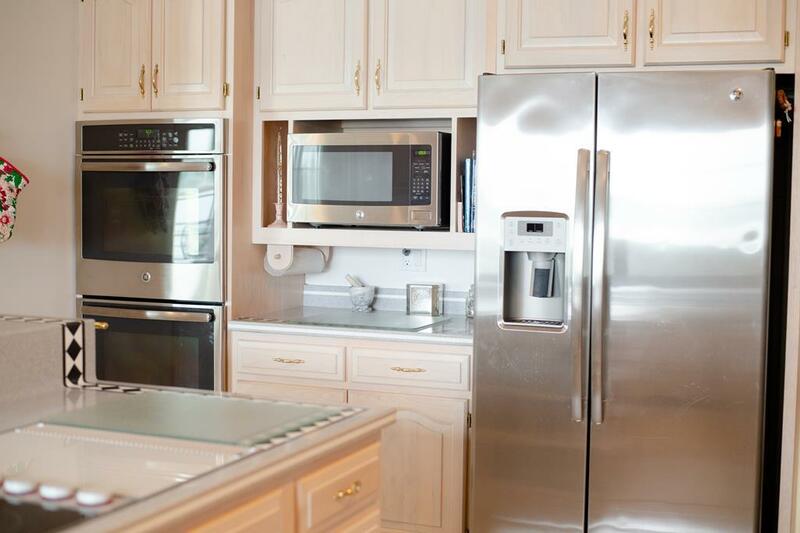 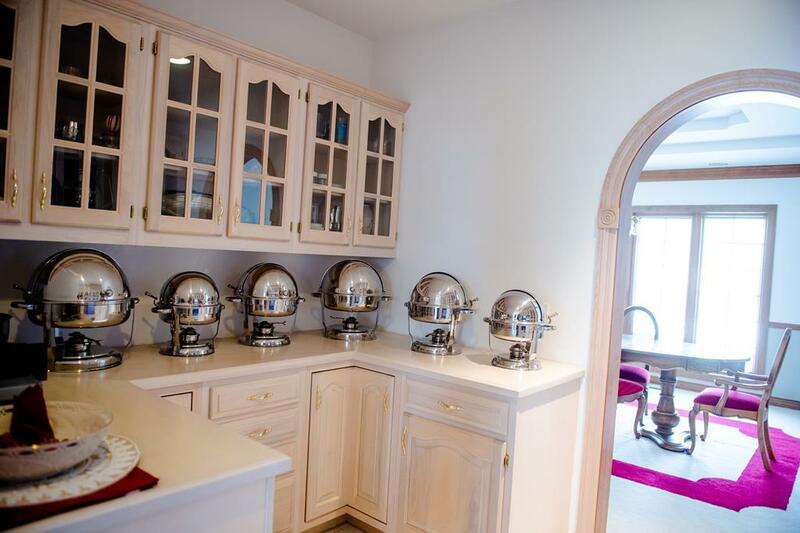 The kitchen countertops were custom made, and the bathrooms feature marble countertops. 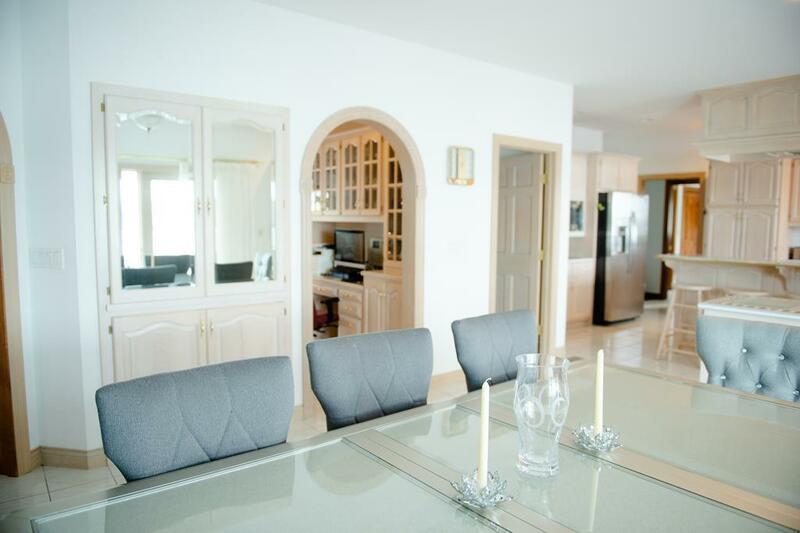 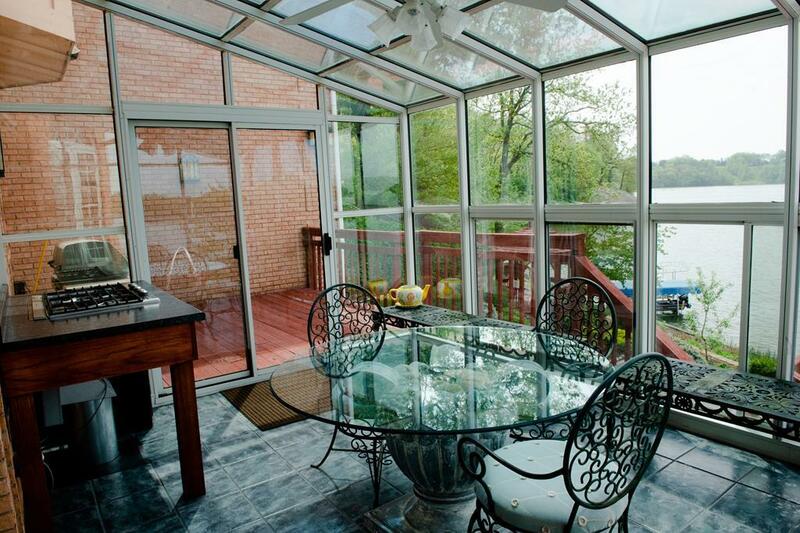 The sunroom off the kitchen gives you an impeccable view for every meal! 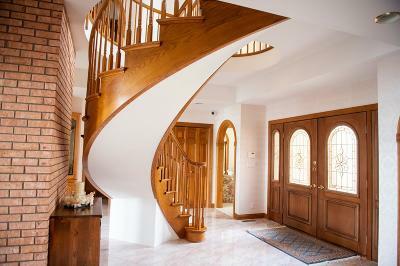 Do not miss out on the opportunity to live in your vacation home!